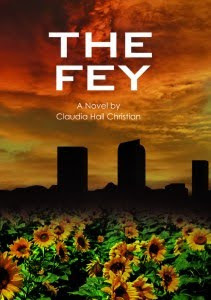 Go here to download your free copy of The Fey by Claudia Hall Christian. They ask that you spread the word about the book and write a review if you like it. This is the first book in the Alex The Fey thriller series. I can't wait to read it! Yea! Thanks so much for helping people find the Fey! I hope you, and your readers, enjoy the books!